The Ruckus ZoneFlex 7300 Series has been discontinued. No direct replacement is available. The Ruckus ZoneFlex 7300 Series series delivers high-performance and reliable 802.11n wireless networking at the industry"s most affordable price point. Unlike any other 802.11n wireless solution in its class, the ZoneFlex 7300 Series combines patented adaptive antenna technology and automatic interference mitigation to deliver consistent, predictable performance at extended ranges with 4dBi of signal gain and 10dB of interference rejection. The ZoneFlex 7300 Series delivers a 2- to 4-fold increase in signal range with lower packet error rates while reducing the number of APs required to deliver dependable Wi-Fi service. The ZoneFlex 7300 Series integrates Ruckus-patented BeamFlex, a software-controlled, high gain antenna array that continually forms and directs each 802.11n packet over the best performing signal path. And because the ZoneFlex 7300 Series automatically adapts to environmental changes, once deployed, enterprises never have to worry about constant site surveys as the environment changes. A sleek and low-profile design, the ZoneFlex 7300 Series was purpose-built for cost-minded enterprises requiring reliable high speed client connectivity. It is ideal for a variety of enterprise and hotspot environments including hotels, schools, retail outlets, branch offices and public venues. ZoneFlex 7363, 7363 US dual band 11n indoor AP 2x2: 2. Requires the purchase of WatchDog Support. ZoneFlex 7343, 7343 US single band 11n indoor AP 2x2: 2. Requires the purchase of WatchDog Support. ZoneFlex 7341, 7341 US single band 11n indoor AP 2x2: 2. Requires the purchase of WatchDog Support. Zoneflex 7372, 7372 US dual band 11n indoor AP 2x2: 2. Requires the purchase of WatchDog Support. 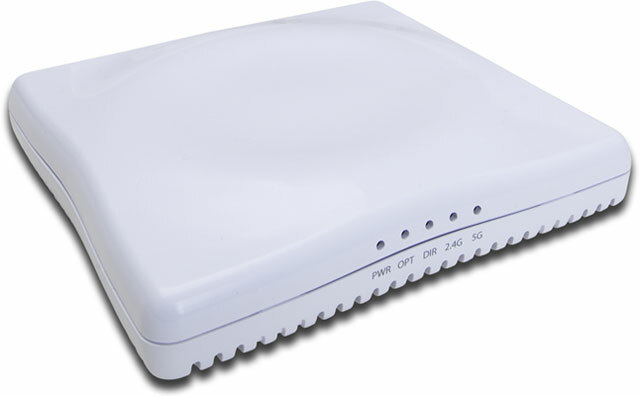 Zoneflex 7372, 7372-E US dual band 11n indoor AP 2x2: 2. Requires the purchase of WatchDog Support. Zoneflex 7372, US dual band 11n indoor AP 2x2: 2. Requires the purchase of WatchDog Support.